✧ What is a CC Cream? 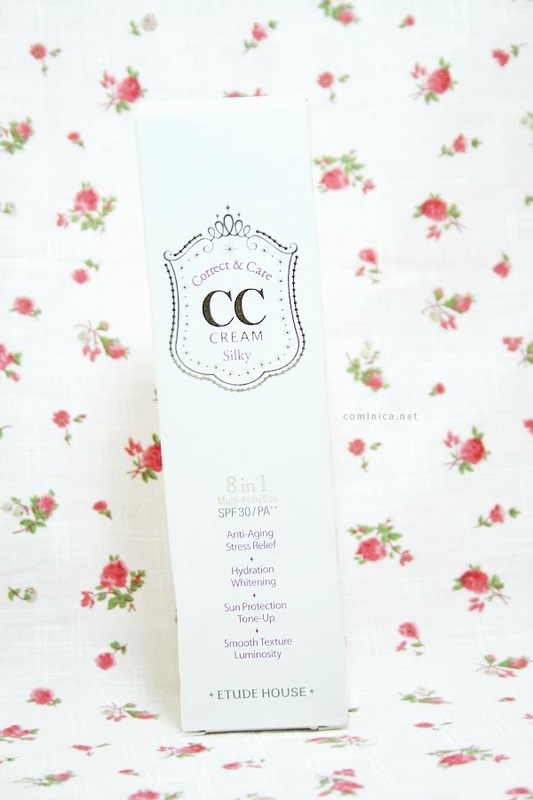 Cc cream is known as color correcting (correct&care) cream, a refined bb cream which is developed in South Korea. 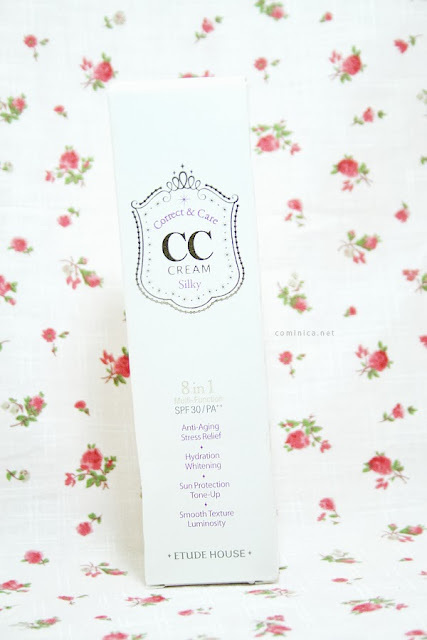 Cc cream is contain a better skin care properties (such as anti-aging, hydration, blemish prevention, etc) and can work as treatment for uneven skin tones.
. Anti Aging, we probably can't see the effect now but few years later.
. Whitening, yes whenever I apply this cc cream I feel my skin tone becomes whiter which I don't really like. 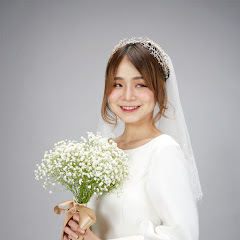 lol but don't worry later it'll fit my skin tone and my skin looks brightened.
. Sun Protection, has SPF 30 / PA++ so don't worry if you forget to wear sunblock~! But I usually wear sunblock before application to feel more safe HAHAHA.
. Tone Up, my skin looks more even and healthy looking when use this cc cream. Rather than a foundation, I think it works better as a primer.
. Smooth Texture, yes my skin texture looks smooth and silky after use this cc cream but of course it can't cover blemishes and scars. I find all bb creams/cc creams comes with pump type now, it is easier to use and of course more hygienic! This cream can correct redness, dullness and uneven skin tone but remember this cream can't cover blemishes or discoloration on our skin. It provides light coverage though, lol. Light weight cc cream which provides natural and sheer coverage, suits skin in a good condition. But I don't recommend this if you prefer more coverage cream which can cover blemishes and scars on your skin because this cream cannot! 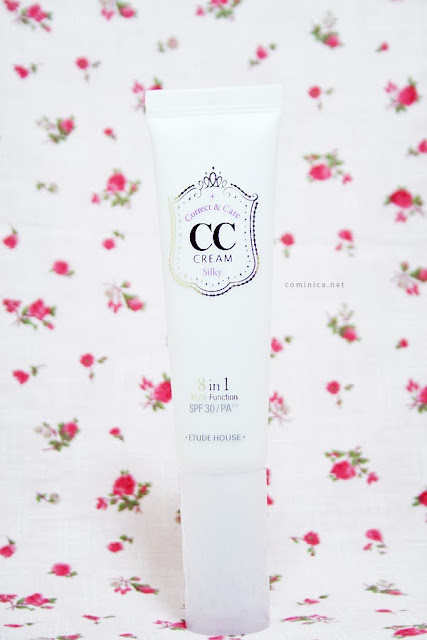 I think this cc cream works quite good as a primer just like what I do with this cream now. I hear all the time people raving about Korean CC creams but I haven't gotten one yet because I have so many face products. But now I really want to get this! 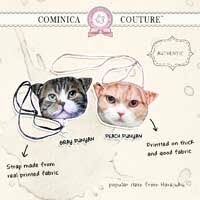 It will be great for lazy no-makeup days.